Start up XAMPP, you will open the XAMPP control panel as below. Click to start both Apache and MySQL. 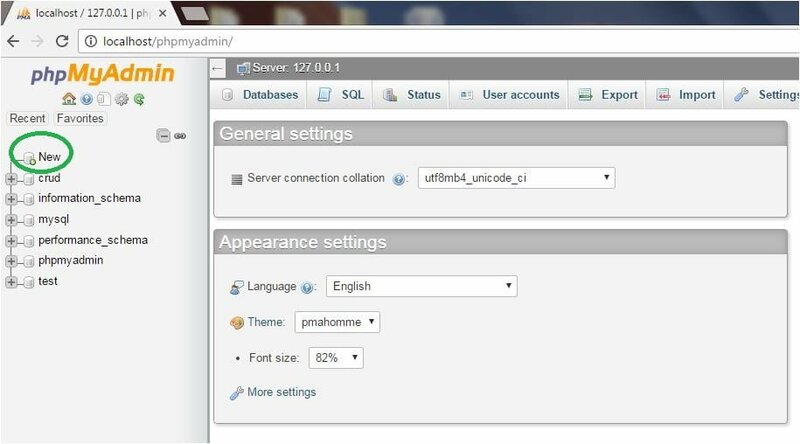 We are now going to create the MySQL database for the local web applications installation on Windows, such as local WordPress site setup, local Joomla site setup, etc. So this is for today, in our next tutorial we will learn about variable scopes in PHP and Data Types in PHP. Stay connected with us for more tutorials. If you like this tutorial please share it with your friends, colleagues and with your relatives, keep visiting and be a part of the Tekraze family. If you have any problem with this tutorial please comment in the comment box and if you have any suggestion regarding this then please tell us.